Home » Blogs » srinidhi's blog » Steel?? Concrete is way better! Steel?? Concrete is way better! There is lot of talk about the steel bridge coming at a very high inflated cost on Hebbal road..there are various options to consider before getting to building a bridge like mass PT options like a BRT or LRT/Metro or Suburban rail.. However even after the implementation of the mass PT options, if there is a need for a bridge, a more affordable concrete option is always better! Concrete bridges are way more elegant and longer lasting and lesser maintenance and doesnt get hot and and..the positives list goes on! Referencing Naresh Narsimhan's solution about 'surgical' interventions to address traffic on airport road, I was compelled to try bring back focus on one of the best infra projects implemnted in blr..almost 20 years ago! This bridge was built by the same L&T years ago with precast tech! Please observe the finish of the bridge! This is one of the most elegant bridge construction I have seen till date and also look at the footptint of the pillars (4 ft dia). 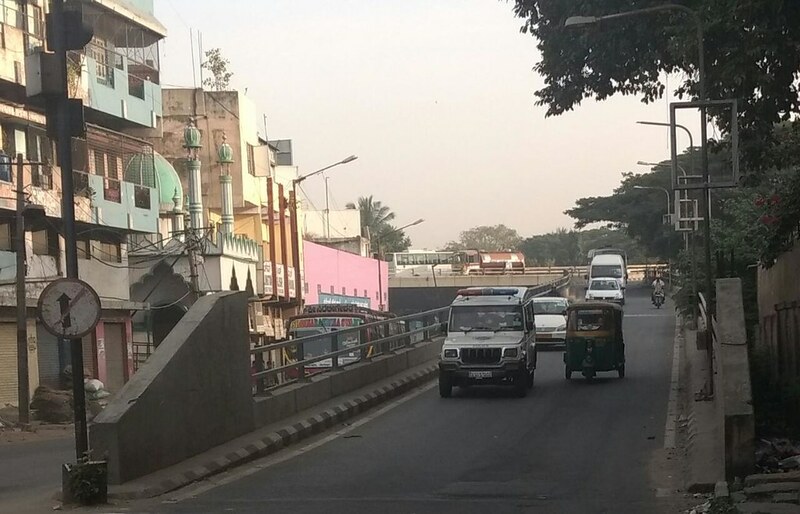 I would think, cosidering all the advantages, Karnataka govt should just challenge L&T to build some smaller bridges like above to fix the airport road traffic! Enough of the steal..er steel talk! Cheaper flyovers because of AAP? 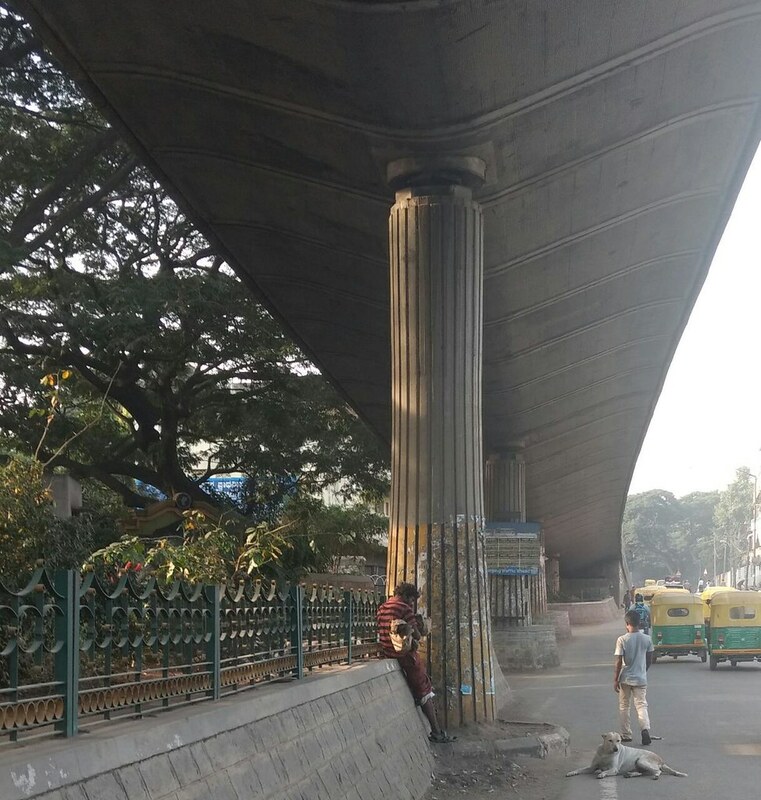 Tagore Circle Underpass work starts - BBMP, Why?